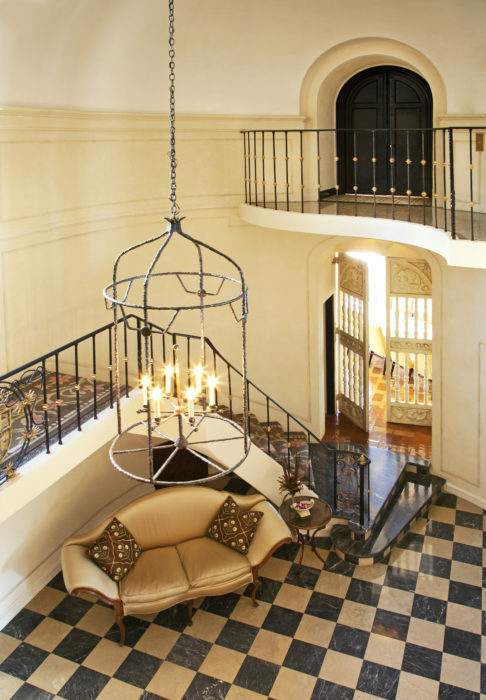 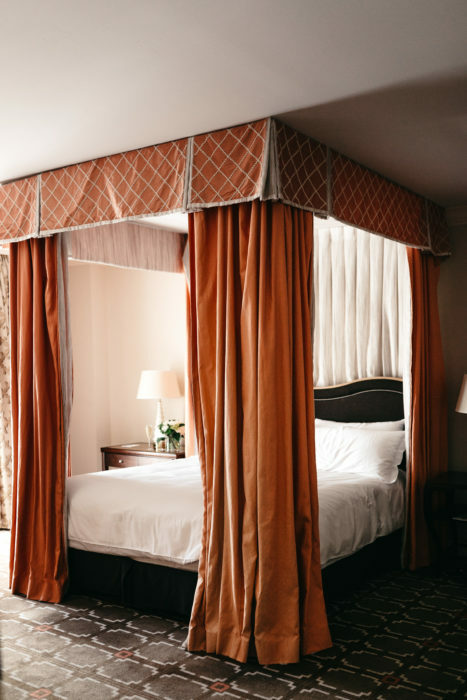 Did you know that the Rosewood Mansion was originally built as someone’s private estate? 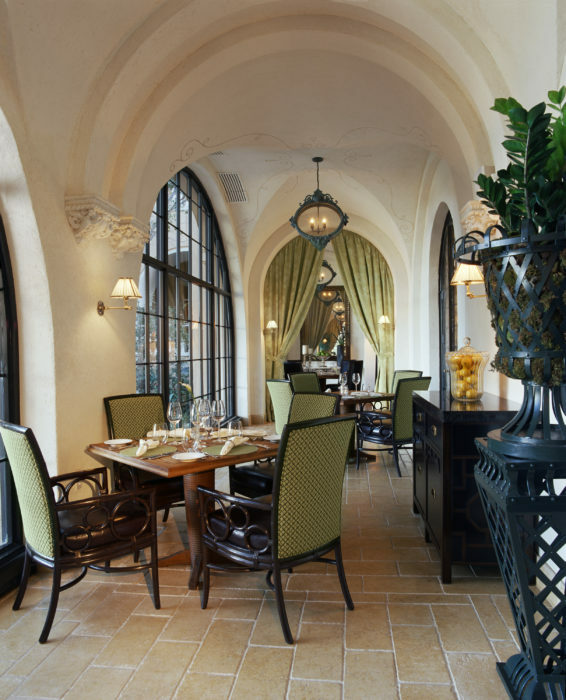 Built in 1925, its architecture was inspired by the owners’ European travels and modeled after 16th-century Renaissance Italian villas. 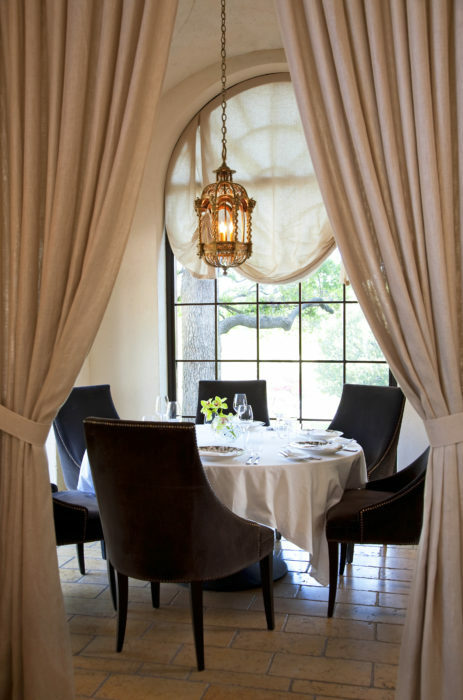 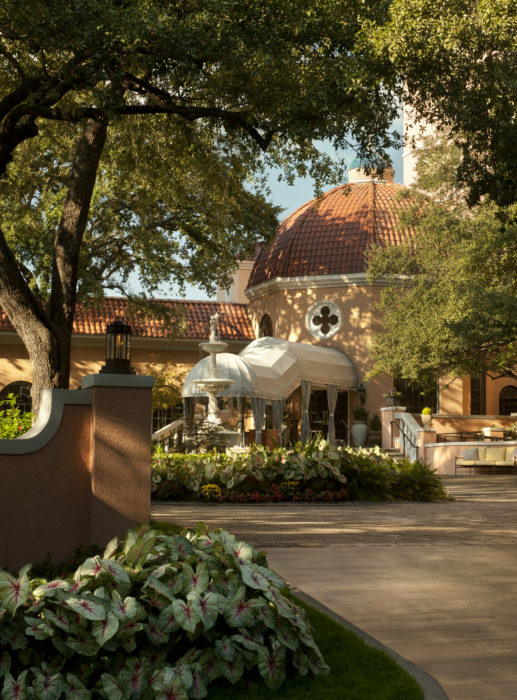 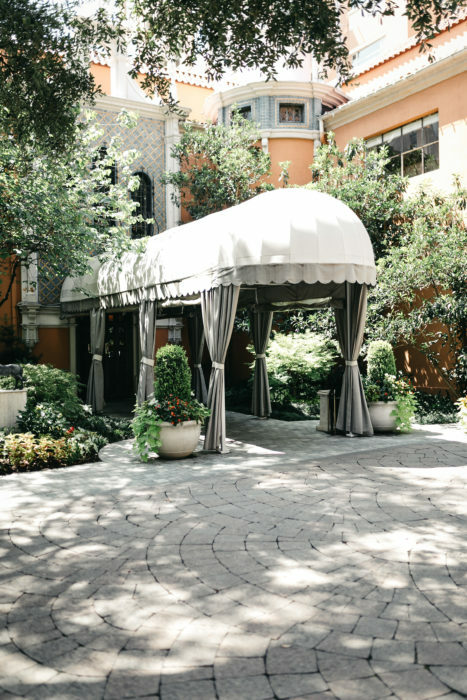 For fifty years, it was an architectural fixture on the Dallas social scene—famous guests include President Franklin D. Roosevelt and Tennessee Williams. 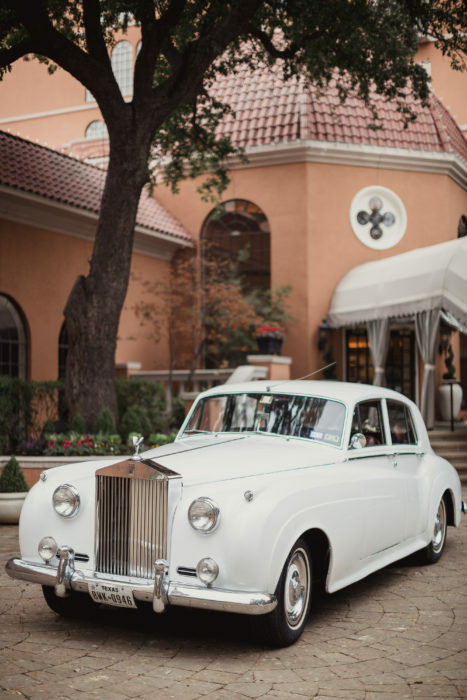 It boasts an opulent, traditional, and romantic vibe, in the only way a mansion can—paired with the finest service and warm, Southern hospitality. 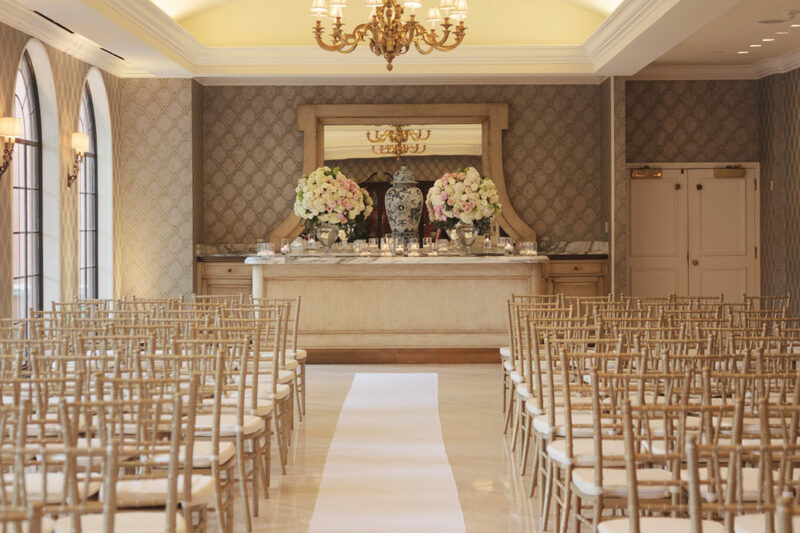 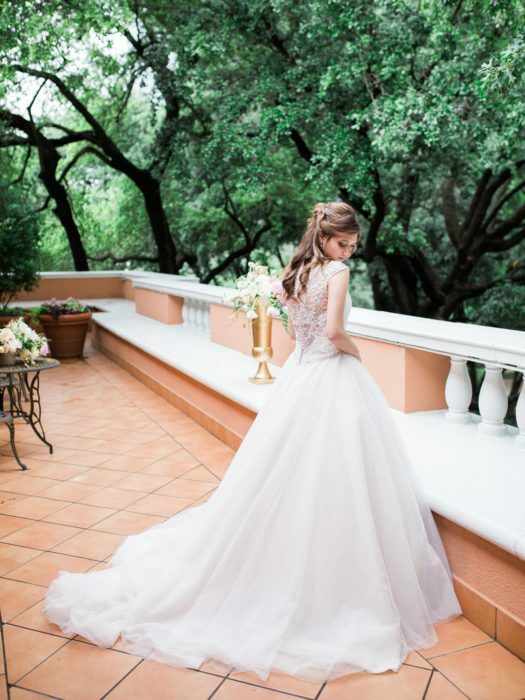 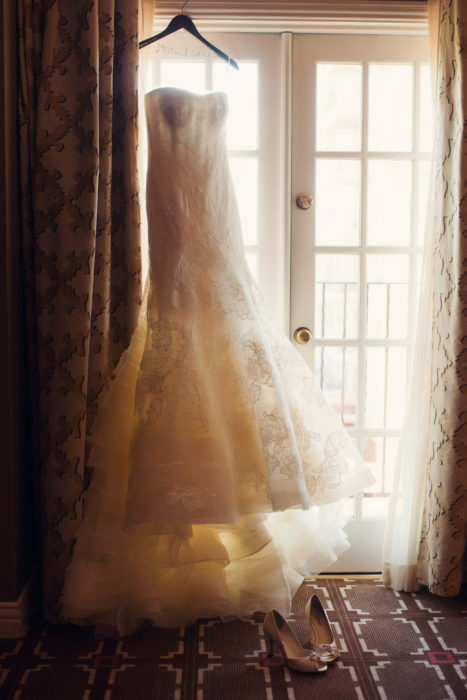 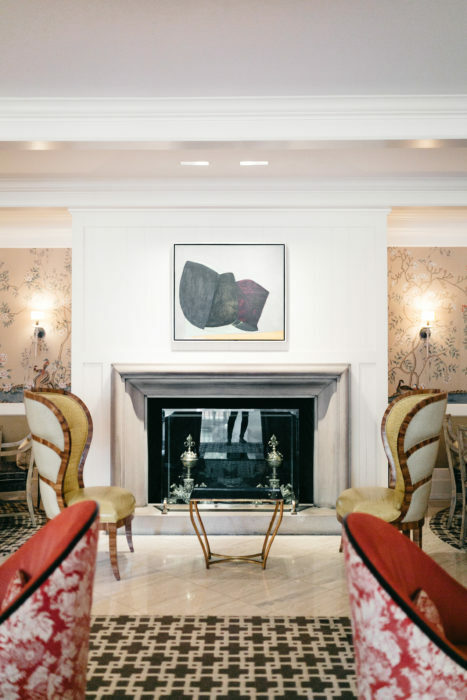 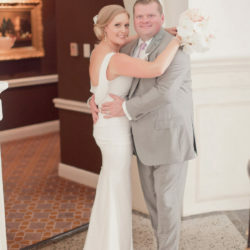 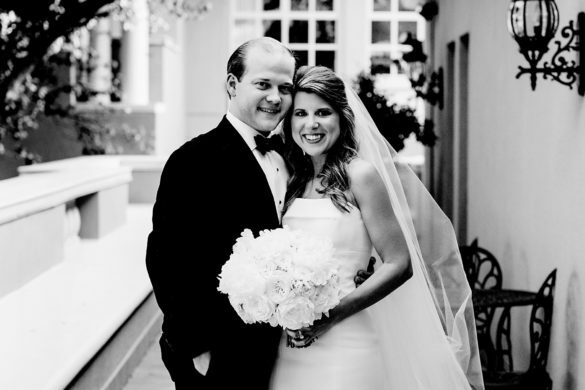 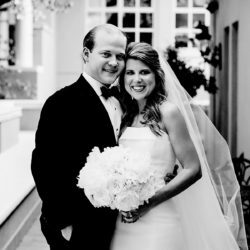 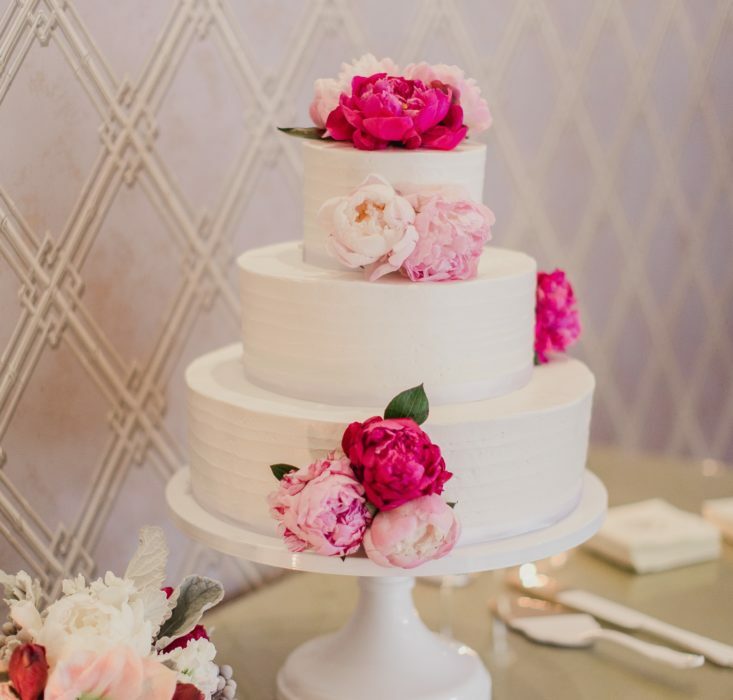 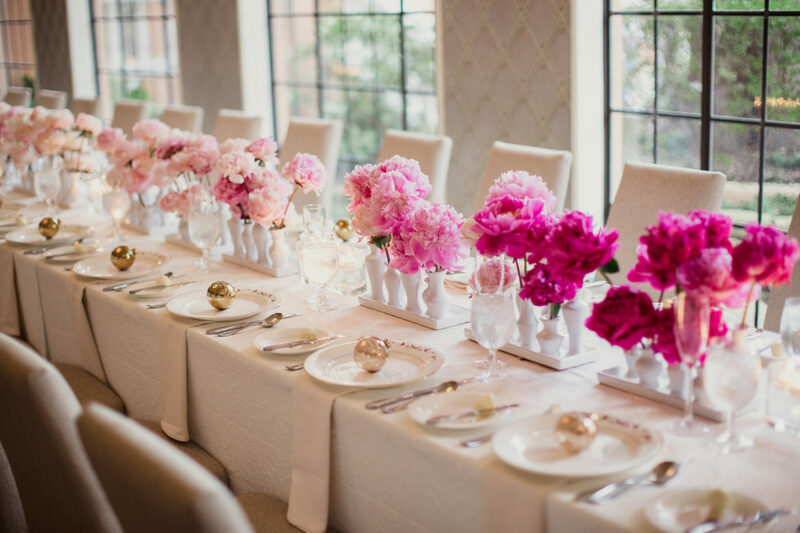 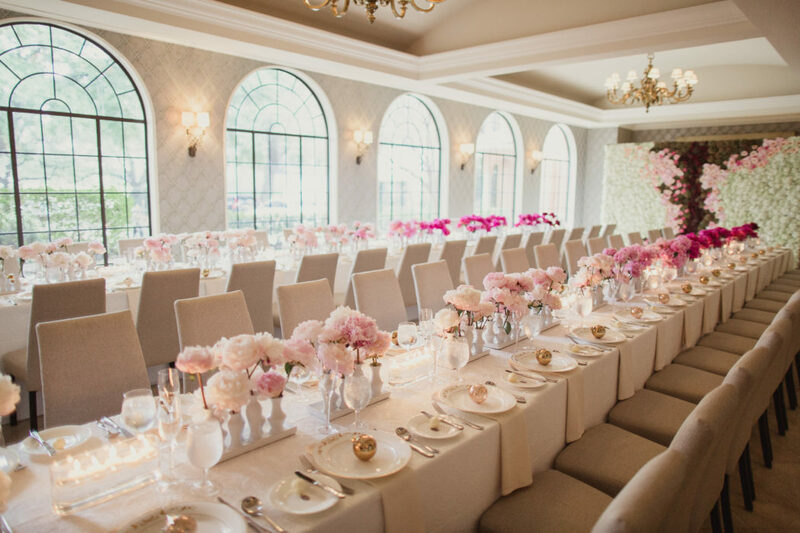 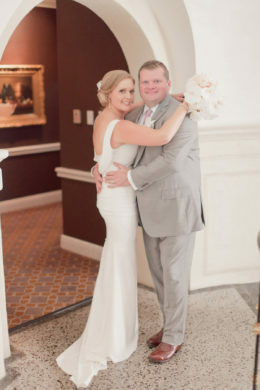 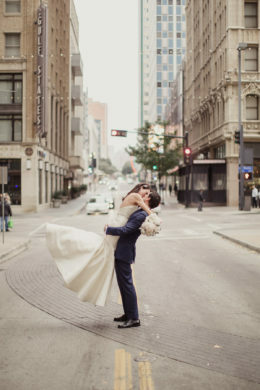 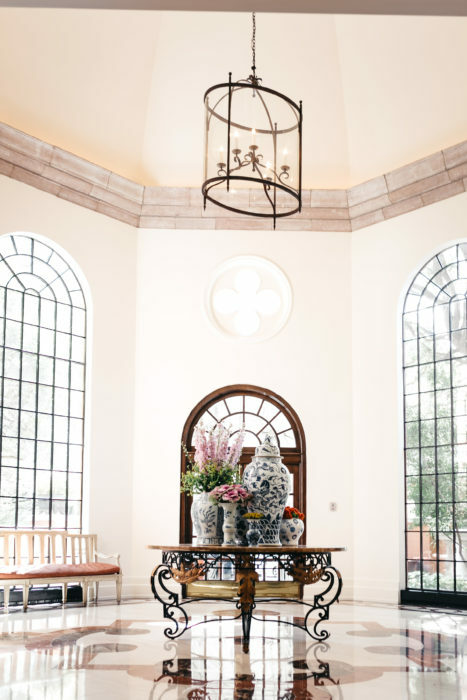 Whether for an intimate ceremony or a grand evening of over-the-top revelry, couples will find themselves at home in the meticulously restored interiors, hand-carved fireplaces, marble floors, and stained-glass windows. 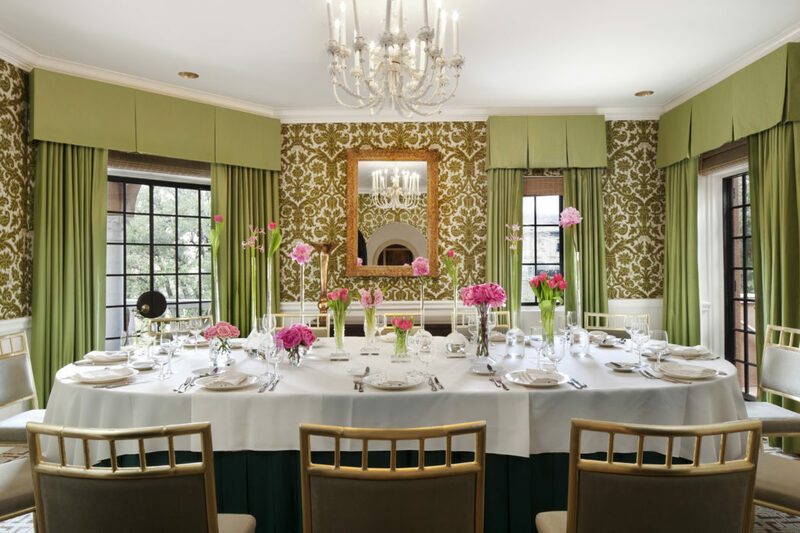 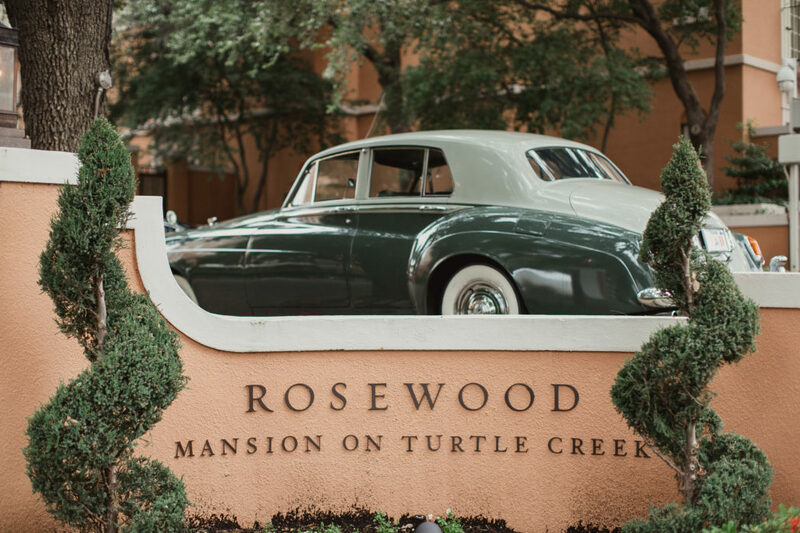 Say hello to Rosewood Mansion on Turtle Creek.